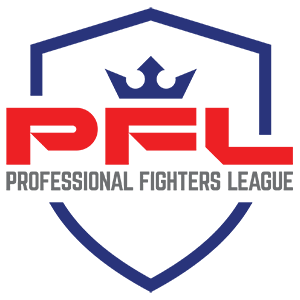 The Professional Fighter’s League returns to NYCB Live Nassau Coliseum this Thursday August 2nd for PFL 5. PFL President of Fight Operations Ray Sefo called me to talk about PFL 5, more events and other things! Enjoy! !